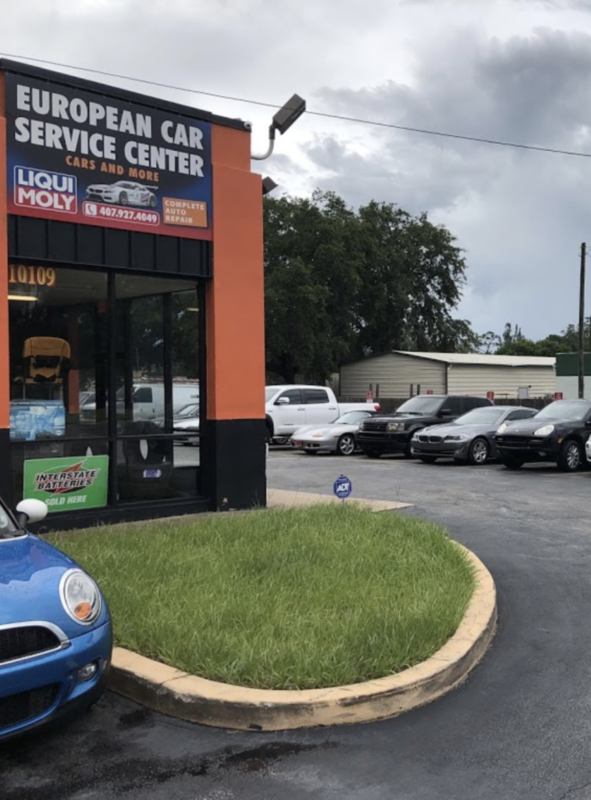 Cars And More welcomes all of our customers and clients with open arms, providing the best quality and most efficient Car services in the Orlando area. We know that owning a car is one of the most basic and important aspects for a family or individual. Though the first step of buying a car is not an easy process, it is even more difficult to maintain the proper functioning of the car after your purchase. It is possible you may face difficulties in malfunctioning and maintenance servicing of your car. This is where we step in, and it becomes our role to give you the proper service your car needs. Cars and More offers all kinds of car repair and managing services so that you can travel more conveniently and comfortably in the way you deserve. Our services include air conditioning service and repair, automatic transmission service and repair, alignments, batteries and alternators, body work referral, brake work, disc and drum, hydraulics, check engine lights, clutches and manual transmission, engine repair and replacement, 4 wheel alignment, steering and suspensions among many other services. And all at reasonable prices! Our services also include helping you to prepare for Fall and Winter, brakes/antilock systems, cooling systems, battery and electrical systems, engines, exhaust systems, fuel systems, heaters, defrosters and wipers, and oil or filter services. These services are the most essential functioning parts of your car. 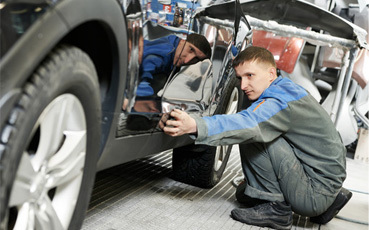 Without the proper maintenance, you cannot travel safely in your vehicle. However, if your car does not need any repairing, then we also offer proper and timely service that should be given to your car routinely. We understand an automobile plays a major role in your daily life, thus we take our time to help customers and clients to understand the purposes of our repairing services, which will save you the headache of wasting your own time, effort, and money. If you are looking for services for your Mercedes, Porsche, Volkswagen, BMW, or Audi, then Cars And More will not disappoint! We offer special services for European luxury cars with high maintenance and high profile. You can also enjoy coupons and discount services we offer to all of our customers! Feel free to check out the rest of our website anytime and look for all the services we are offering to you, and hopefully you will make the wise decision to choose us as your car servicer. Trust in our reliable, credible and affordable Car repair and services from Cars and More.